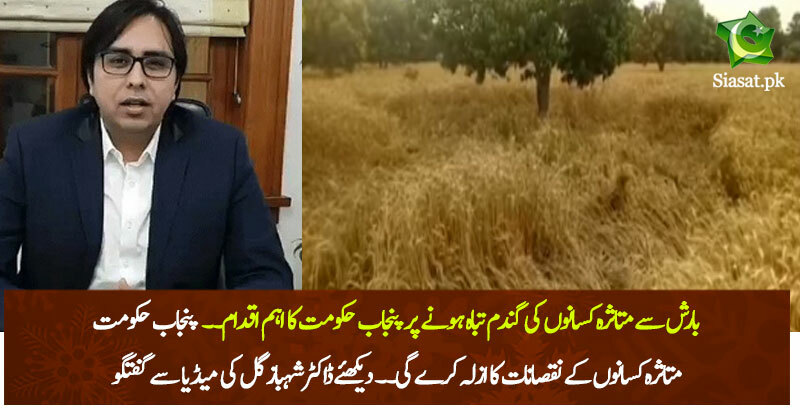 It looks as if Shehbaz Gill is CM, and not ‘ the tahayaat pasmaanda shakhs ‘ . This donkey belongs to DG Khan. He is there as long as Bushra Bibi wants.